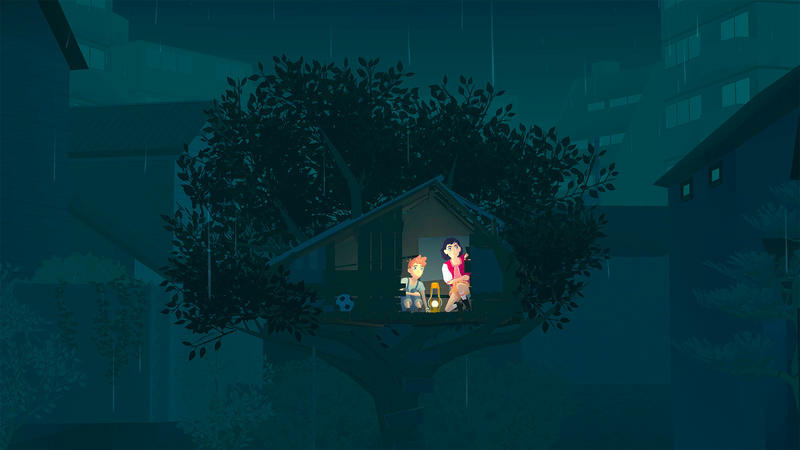 In The Gardens Between, players control the forward and backward flow of time as two best friends move about a space built from their shared memories. They are Arina and Frendt. 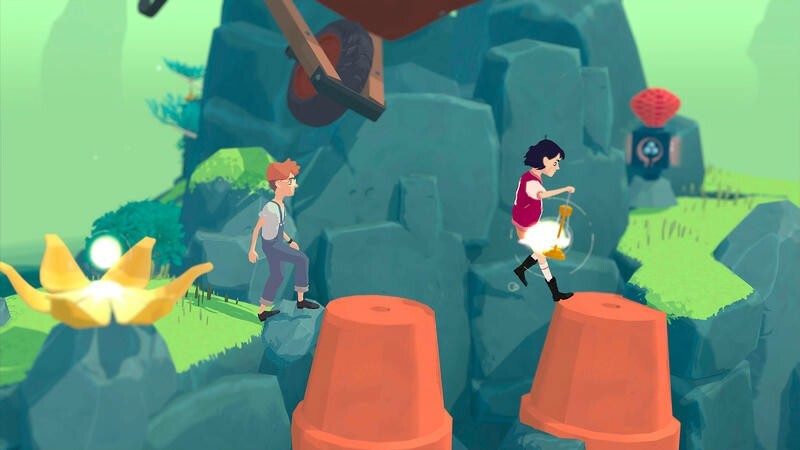 The game is equal measures of hypnotic and relaxing, and the puzzle design stands as something fresh and simple when compared to what the rest of the business is doing. If you’re here often, you know me and chill and solid puzzle games. This one’s for me. Arina and Frendt walk their own paths through each shared memory space, which stand as these 3D dioramas with interesting and often distorted objects from their friendship’s past. That might mean a giant washing rack or Apple IIe computer. All players do is control the flow of time with a left or right press of the left analog stick. The harder you push, the closer time moves to its normal pace. 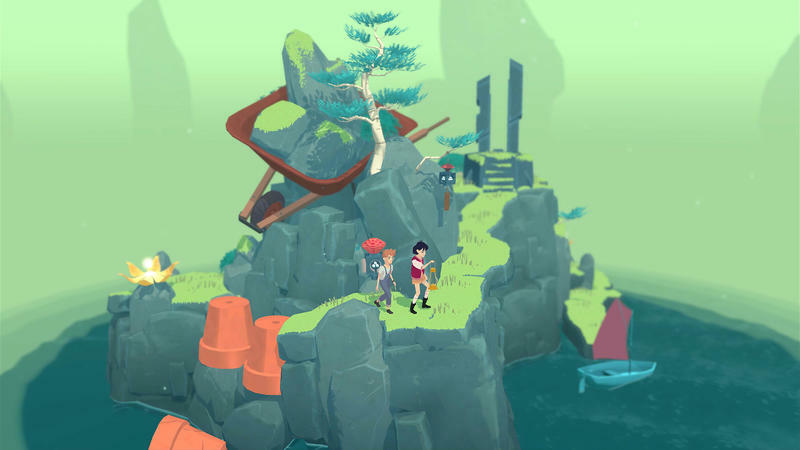 Players can also interact with specific objects on each stage. 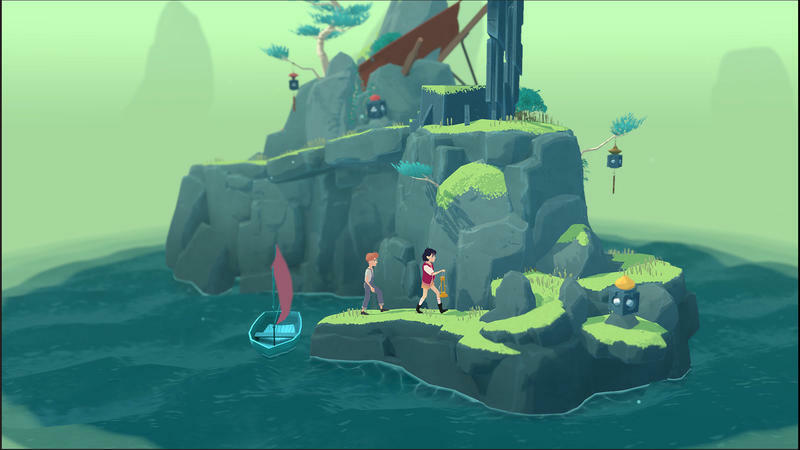 In the demo I played, puzzles were solved by activating switches by carrying sources of light in Arina’s lantern through the memory space. 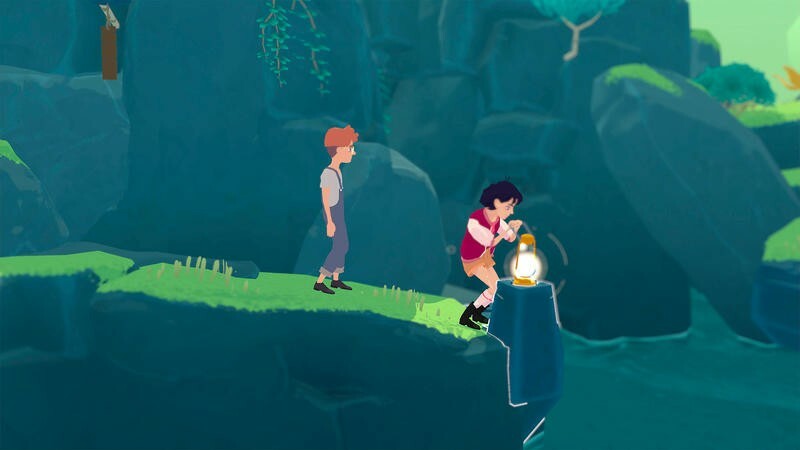 The light automatically hops into the lantern when the two pass, but it’s up to the player to interact with given switches and hopping pedestals. What makes the puzzling dynamic is that some objects move throughout time while others don’t, so you’ll have to juggle the static with the in-motion in order to get the light source where you want it in the puzzle. The result is a challenging experience that presents those nice, rewarding ah-ha moments without being out and out brutal. 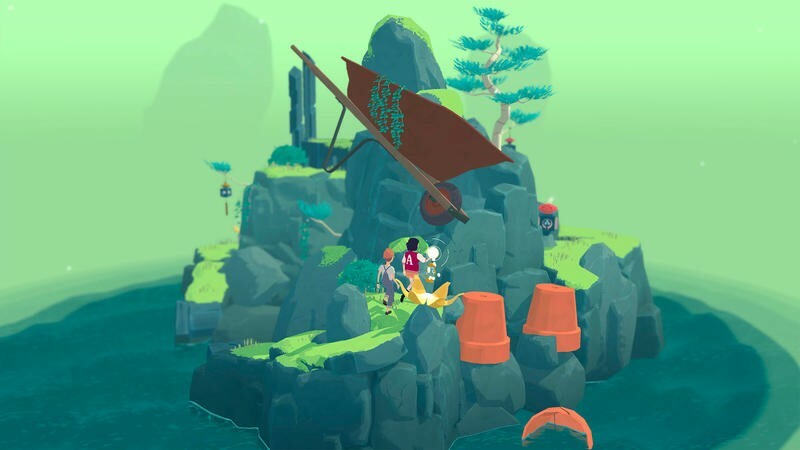 I love a puzzle game that pushes me to think really hard about the mechanics at hand, but The Gardens Between seems more about actually witnessing how the memories work and move in front of you in order to proceed. 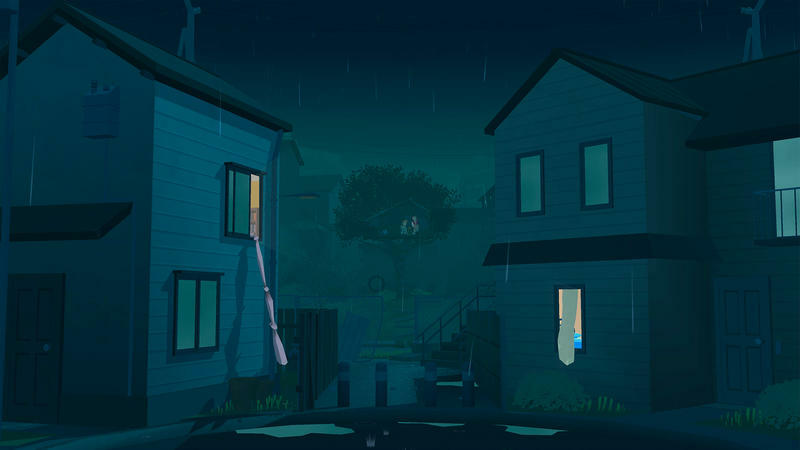 That is, the game is about being introspective, which is actually pretty cool. 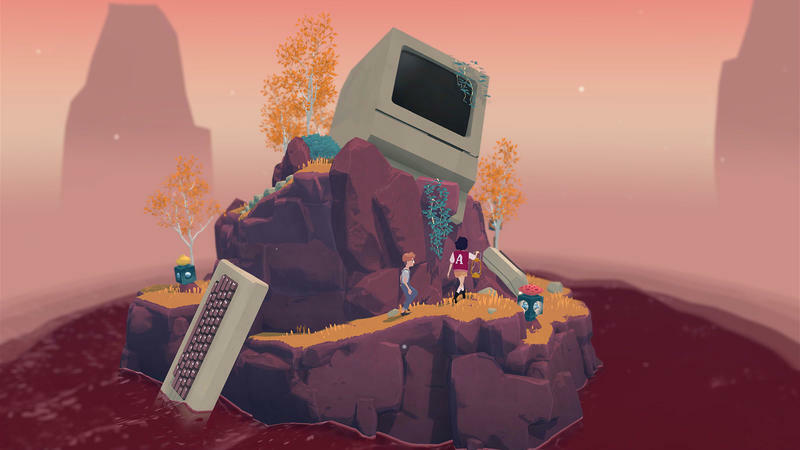 The Gardens Between developers The Voxel Agents are targeting the end of 2017 for release. They don’t have a price in mind yet, but it should match other premium indie titles in that regard. It’ll hit the PC and Mac platforms, though they’ll look to get it out on as many platforms as possible.